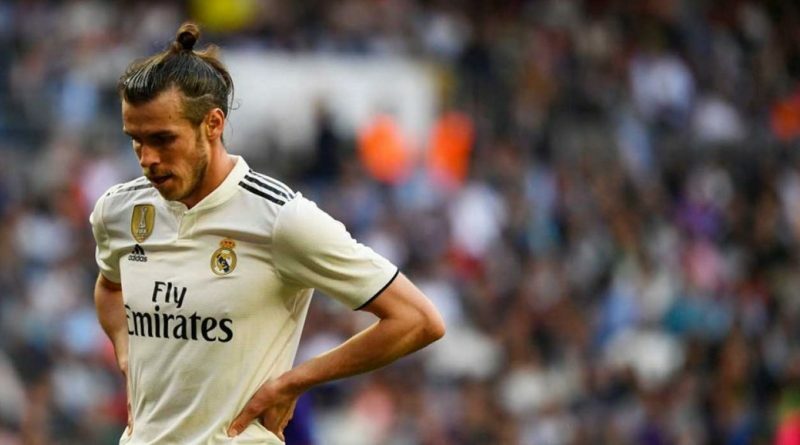 The reports in England suggested that Bayern Munich are eyeing move for Real Madrid winger Gareth Bale. The 29-year-old has been subject to interest from various European clubs. The Wales international joined Real Madrid from Tottenham Hotspur for a fee in the region of 101 million euros in September 2013. His contract expires in the summer of 2022. This season, Bale has scored 14 goals and provided 5 assists in 35 appearances for Real Madrid. His record for Wales is also impressive. Gareth Bale has scored 31 goals in 74 matches for Wales at senior level. The Wales international is believed to be available for transfer, with Niko Kovač now keen to bring him to Bayern Munich. Kovač is a known admirer of the player and is reportedly keen on the idea of bringing him this summer. It would take a huge offer from Bayern Munich to prise the 29-year-old winger from Real Madrid. Signing the 29-year-old in the summer transfer window would be a masterstroke from Niko Kovač.